SOFIA (Bulgaria), February 12 (SeeNews) - Bulgaria's road agency said on Tuesday it has signed a 185.4 million levs ($106.9 million/94.8 million euro) contract with a local consortium for the construction of the 2 km Zheleznitsa tunnel on Struma motorway, which will be the country's longest. The winning tie-up consists of constructon companies GP Group, Global Construction and Via Plan, the Road Infrastructure Agency (RIA) said in a statement. RIA signed the deal after the Commission for Protection of Competition and the Supreme Administrative Court rejected several complaints against the way the government agency had ranked the bids for the contract. The project will be co-financed by the EU Cohesion Fund and Bulgaria's national budget under Operational Programme Transport and Transport Infrastructure 2014-2020. Works must be completed by December 2023 in order to comply with the programme's requirements or Bulgaria might lose the EU financing. The implementation of the project has been delayed by the cancellation of the previous two tenders for the construction of the tunnel. The original tender procedure was cancelled in April 2017 because tRIA had misinformed the candidates that they could place offers higher than the indicative value of the project, the head of RIA said at the time. Tendering was relaunched in September 2017 but was cancelled for a second time a month later due to changes in the technical criteria for the selection of offers. 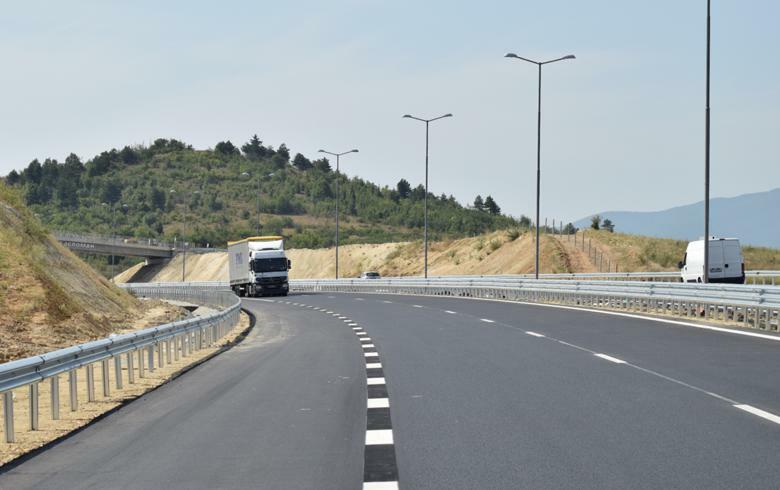 The Struma motorway will link Bulgaria's capital Sofia to Kulata checkpoint on the border with Greece. Its construction has been divided into four sections, of which three have already been built.